I have been harboring the Tatuaje Black Label Lancero in my humidor since December 2012 and, tonight, I felt it was time to finally taste it. The Tatuaje line in general receives a significant amount of critical acclaim, yet I will admit that I have had very little to do with these cigars. The time has come to make remedy of that situation. 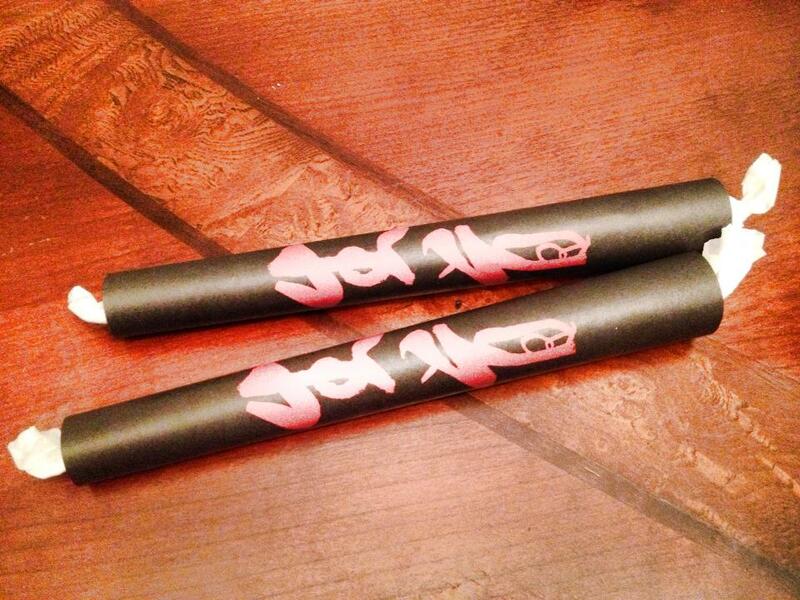 The Black Label Lancero, like most Tatuaje smokes, is understated in appearance. The band is about as minimal as you can get, with the simple cursive label adorning a field of black with little embellishment. The cigar itself does the talking, and does it well with the appearance of a browned cypress knee suggesting a period of dormancy. Because this smoke has aged for a bit, there was some light crystalline structure forming on the wrapper which you regularly find on the ages Padron lines. The cigar lit exceptionally easily, and immediately gave off large plumes of thick white smoke. Initial flavors were direct though not imposing. Some cedar and spice which gave way to softer flavors of more wood, likely oak, and sugar cane. The next third shifted subtly into dark coffee and bread. The sweetness continued, and even introduced a fine cinnamon flavor on the tail end. This third was marked by its dryness, the coffee reminiscent of a rough grind that suggests the flavor of a proper roast without the necessity of water to unlock the aroma. The fina third continued the trend, the coffee flavor deepening and introducing some leather and fine aged tobacco flavors as the smoke reached its climax. The sweetness of the stick very nearly disappears toward the end of the smoke, regressing back to its woodsy origin. This stick was interesting yet accomplished that feat without too many stark transitions. I find blending of this nature a rarity in an a climate where deep flavors and sharp contrast seem to define most high end sticks. While I definitely love smokes of that type, it is nice to have a cigar treat you to a meandering journey evey now and again, as if it has the ability to anticipate your expectation then satisfy it almost casually. 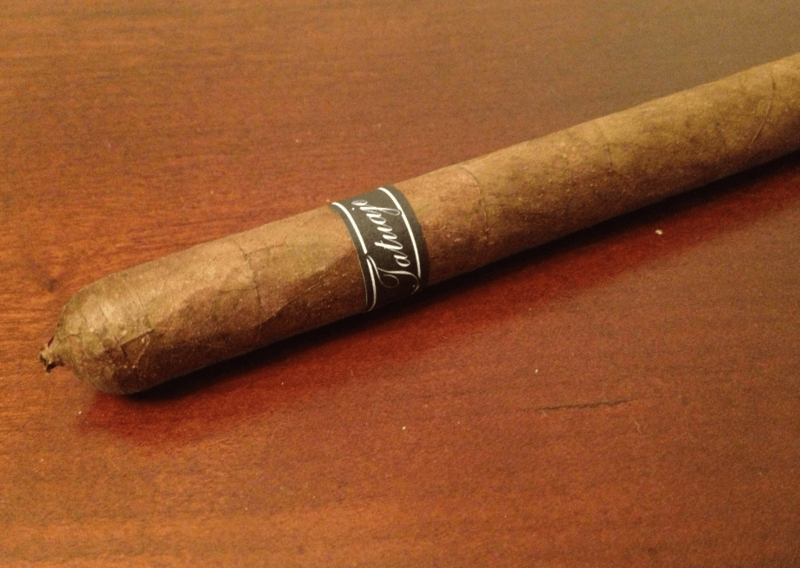 This is an easy cigar to recommend and served as a great introduction to the Tatuaje line. 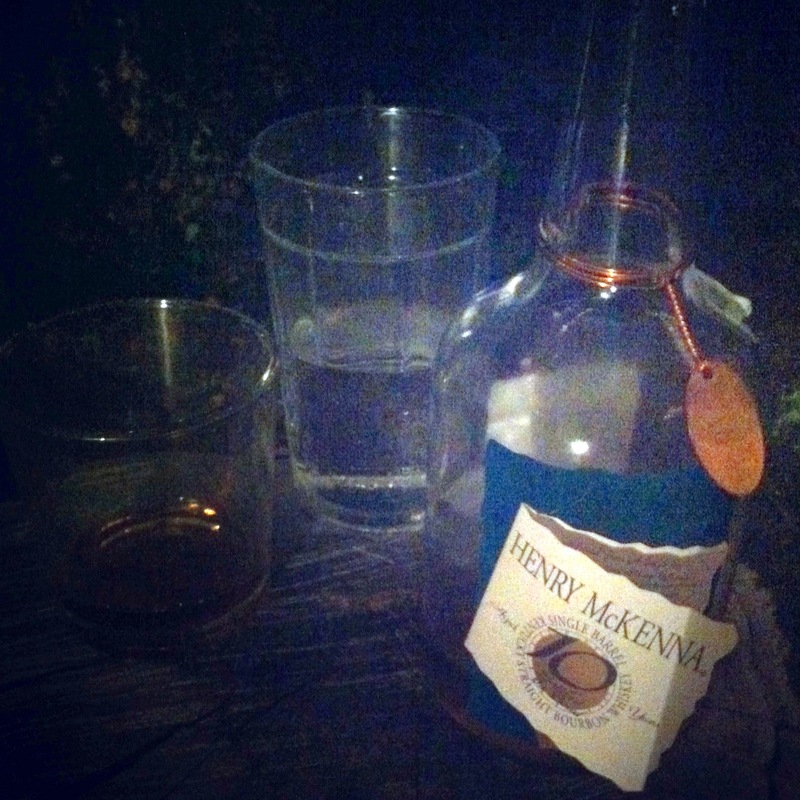 Henry McKenna Single Barrel is packaged as a “table whiskey,” and the phrase delivers on what it implies. This is a straightforward and easily downable bourbon that lacks pretension and a whole lot of fanfare. The color, in some ways, resembles the smell — thin, temperate, middle-hued. That thinness is an attribute of the slightest medicinal astringency, something that you find in almost all bourbon, and it is not unpleasant (unlike the Cody Road debacle, an experiment maglie calcio shop which still prejudices me against rye). The nose carried notes of amber, caramel, and maple — a lot like a Dr. Pepper fountain with a little too much syrup. I first tried the Henry McKenna without water (as usual). The initial few sips were distinctly oaky, with one of the most pleasant after-burns I’ve enjoyed in a bourbon. The burn is deep, and stays on the palate long after a single sip, with a fine char. Caramel bubbles up under that char like a good cobbler through the crust. The flavor sears a little, but is not at all punishing. At first, I tasted little to no fruity or floral notes. Again — the characterization as a “table whiskey” is dead-on. After the flavor (or my imagination) opened up a little, I noticed the faintest apricot taste on the back-sip. By “back-sip,” I mean the moment between the initial sip and when that “char” lingers after the liquid is downed. On the finest edges of my taste buds, I could maglie calcio a poco prezzo detect white floral notes. The main body of the bourbon remained is that charred oak. Though it’s an uncomplicated flavor, I could have easily swilled a few more glasses due to this bottle’s simple goodness. I splashed a couple of fingers of water into the second glass so that I had about one-third of water, two-thirds bourbon in the glass. DO NOT DO THIS. With water, the floral notes on the periphery dilute way too easily, while only the most peppery portions of the wood flavor surface. The caramel flavor largely dissipated. I regret splashing so much water in and will begin experimenting with only a few drops from now on. Best aspect: A fine, lingering burn. Worst aspect: Since using too much water was my fault, my only complaint is that one more flavor outside of the oak could have made it a more interesting sip. 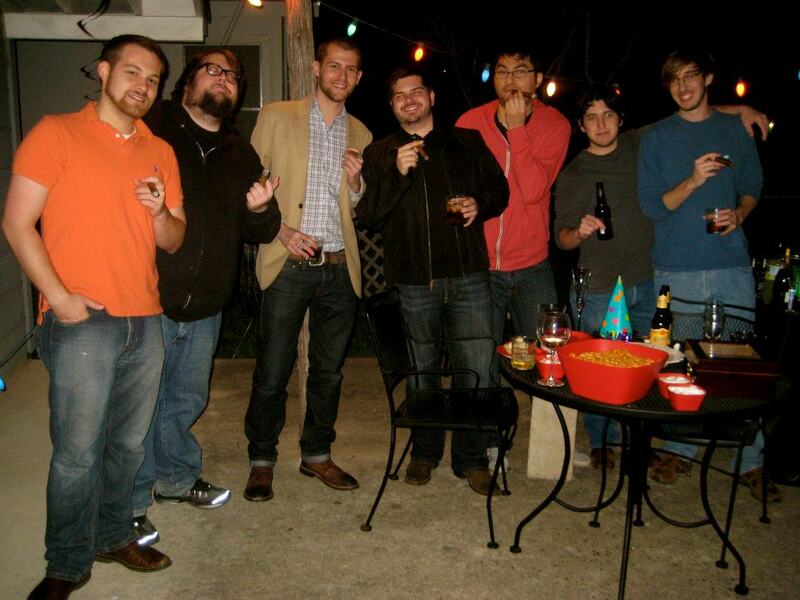 What are some of the experiences that pair best with cigars? I posed it because, far from being metaphysical mumbo-jumbo, there are certain activities that, when paired with a cigar, enhance both the smoke and the activity in a very direct way. In my opinion, this pairing works very similarly to the interplay between a fine smoke and a tasty whiskey, wine or cognac. Sometimes they exist distinctly, but when you find that perfect duo they come together to make the experience richer all around. I proposed that some of my favorite activities while smoking were watching horror movies and playing chess. For me, a smoke intensifies my concentration nike fußballschuhe günstig during both of these experiences while also forcing me to slow down and relax. Many of our Facebook fans offered answers that similarly captivated and inspired me. I will share a few selections here, so that anyone who missed the discussion can enjoy these intriguing cigar and experience pairs. Sam Park offered a similar sentiment, offering the important differentiation between drink choices with his pairing suggestion of “Smoking with my buddy on a cruise. On deck and the cigar lounge. Beer on deck and scotch in the lounge.” Sounds good to us, Sam. 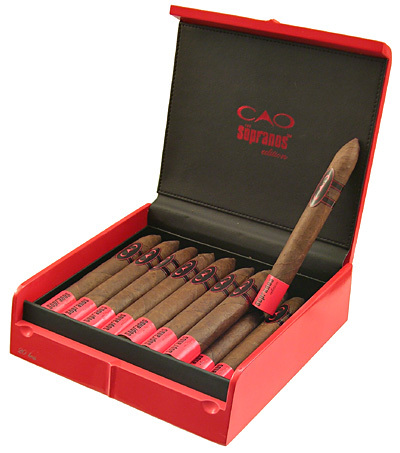 Of course, many of us enjoy some time alone with a cigar, enjoying the introspective nature of a quality smoking experience. Such a pairing was offered by Andrew Cigal, who enjoys, “Getting off watch and smoking a cigar off the fantail of my ship at night during a thunderstorm.” A chance to reflect on a hard days work and life in general? You bet. All of these and more highlight the range of experiences that we believe can be enhanced with a good cigar, good company, and some time to ourselves to spend as we please. We hope all of you get a chance to enjoy these experiences or something similar soon. And please, share with us when you do! So, let me first state that I am not writing this review to cash in on the death of James Gandolfini or anything. The man was a fantastic actor and, though his character Tony Soprano did love cigars, it would cheapen his life to state that I was buying this cigar “in tribute” to him or something.